Don't buy cookie-cutter when you can have historic Philadelphia charm! 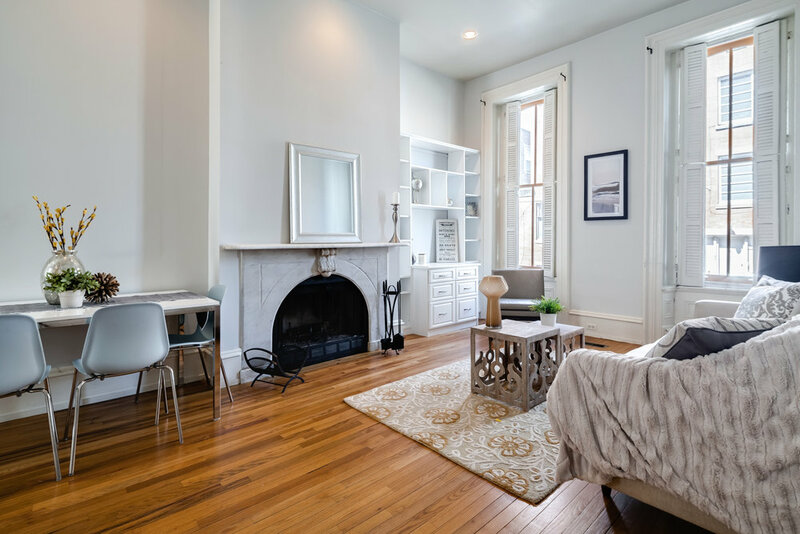 This one-bedroom Fitler Square home in a historic brownstone fronts desirable, tree-lined Spruce Street. Soaring ceilings and grand windows on the main floor flood this property with natural light. The living room preserves the natural wood-burning fireplace with marble surround and original hardwoods while including custom built-ins for your entertaining needs. A recently-renovated, open concept kitchen boasts granite countertops, travertine floors, and newer stainless appliances. 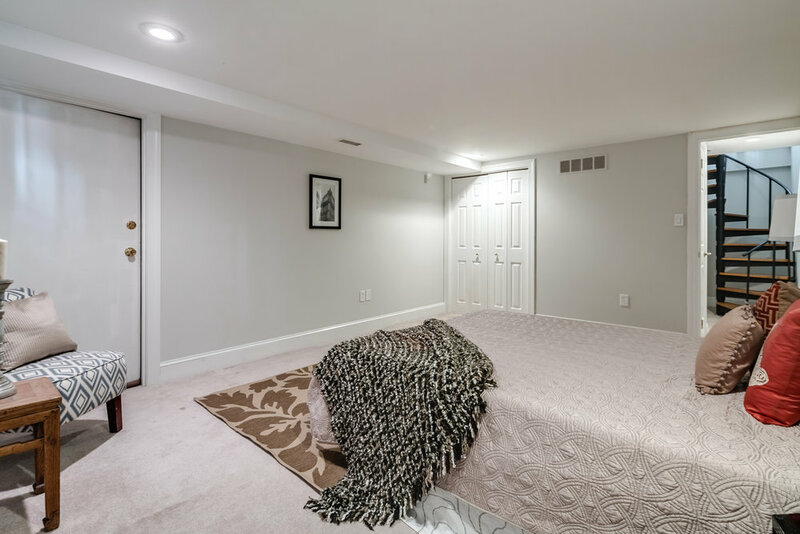 Downstairs you will find a large private bedroom and bath, with ample storage space. Spend your down time in popular Schuylkill River Park (just 1.5 blocks away!  ), with its expanded dog park, playgrounds and direct entrance to the Schuylkill River Trail, or enjoy a peaceful moment with a book in historic Fitler Square just a few blocks away. Close to Rittenhouse shops, dining and center city offices! Low condo fees!